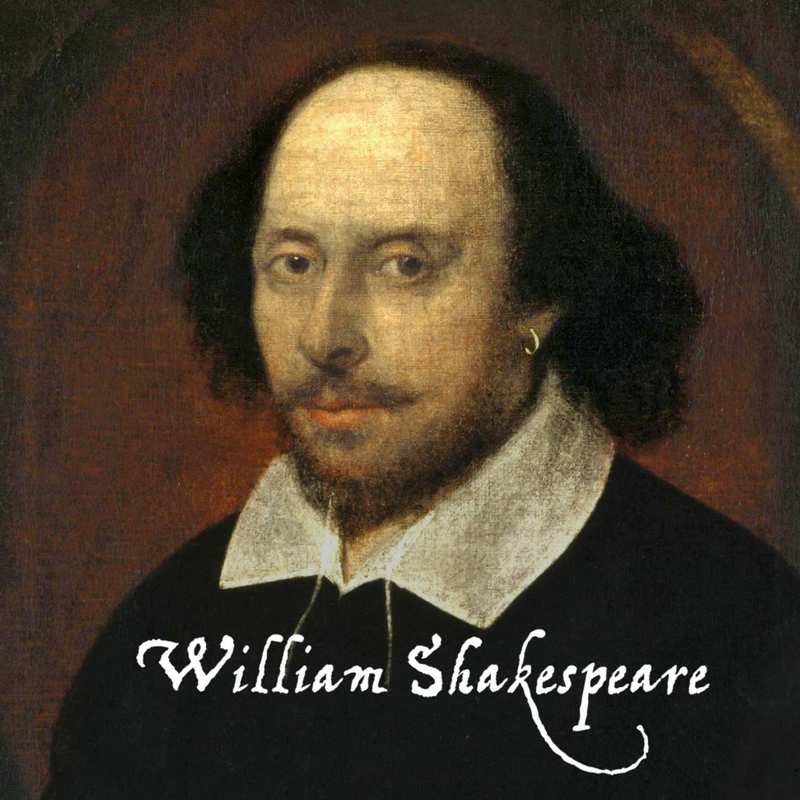 Happy Birthday to William Shakespeare, the greatest writer in the English language, who was born April 23, 1564. There are no surviving records documenting the date of Shakespeare’s birth, but church records indicate he was baptized on Wednesday, April 26th. Baptisms typically took place within three days of birth, and parents were instructed by the Prayer Book to ensure that their children were baptized no later than the first Sunday after birth. So it’s not likely he was born earlier than the previous Sunday, April 23rd. Shakespeare died on his 52nd birthday – April 23, 1616.